“All Rivers Lead To The Sea”, the title of local singer-songwriter iNCH’s new song delivers a powerful message of an ocean filled with plastic waste and encourages listeners to take action. Our favourite track off iNCH’s wonderful Letters to Ubin EP gets its own music video and it’s a cracker! First off, we are not really fans of musical theatre – we could not even get past the first scene of the much vaunted La La Land. But we know entertainment when we see it and if nothing else, Dream Academy’s Detention Katong is definitely good fun. Quite a few music videos and new releases out in the Singapore music scene as we head towards the biggest local music festival of the year this weekend — Baybeats 2016! 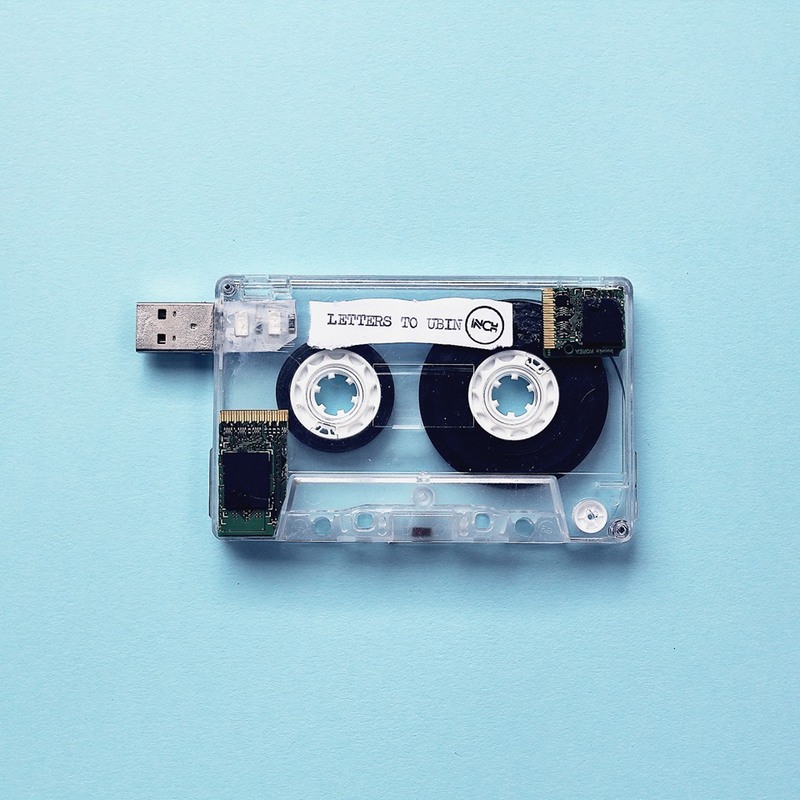 I am listening to the Letters to Ubin EP and smiling to myself because I am thinking of how a critic/observer of the local scene slammed iNCH’s music for being ‘soft’ and ‘not edgy’. Fact is that could not be further from the truth. Perhaps that critic was fooled by iNCH’s public persona! Certainly, there are numerous elements of Letters to Ubin that most casual listeners would consider too arty and indulgent — definitely ‘edgy’! Back in 2011, in a public Facebook note, singer-songwriter iNCH (a.k.a Inch Chua) criticised Singaporean attitudes toward local music. iNCH even moved out of Singapore (to the US) in order to pursue her musical career. Four years later, back in Singapore, as a packed audience demonstrates their hearty approval, iNCH is moved to tears by a post-gig video filled with expressions of congratulations, love, admiration and celebration for the launch of iNCH’s new EP, Letters to Ubin. 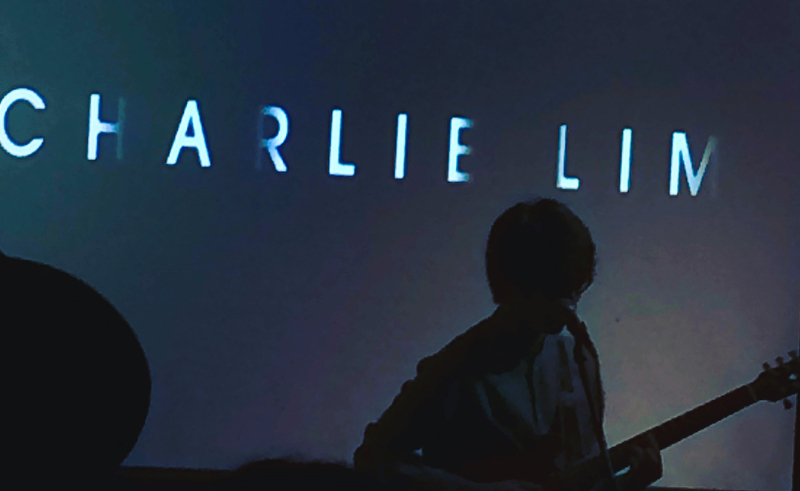 An opportunity to watch singer-songwriter Charlie Lim in performance is always one to grasp with both hands. So thanks to Sarah Sim (Riot!) for putting me on the guest list for this wonderful event. LIVE REVIEW: XIAO ZAR BO – HERE’S TO THE CRAZY LADIES! 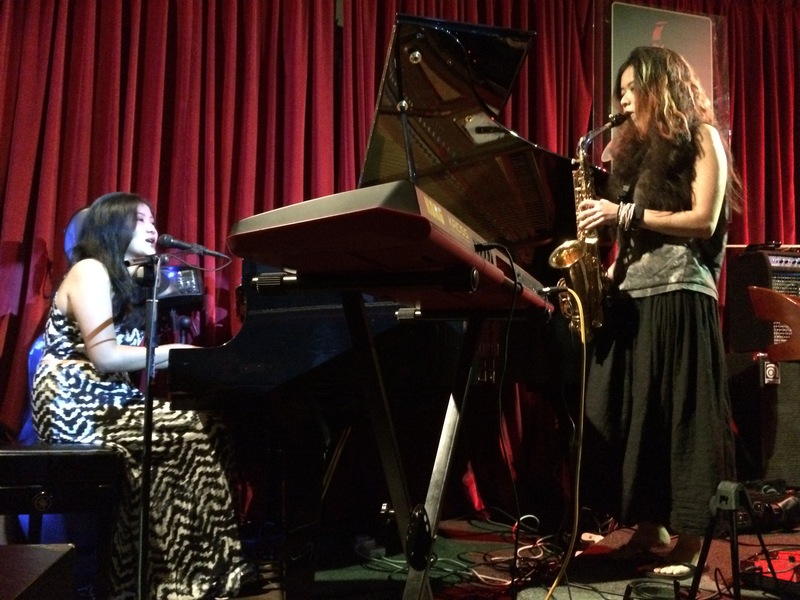 Xiao Zar Bo (“Crazy Women” in the Hokkien dialect) is a bi-annual music initiative fronted by iNCH and Esther Lowless, designed to provide a platform to female singer-songwriters to showcase their own works. The rather stately environs of the Singjazz Club delivered a suitable venue for this sold out ticketed (over 80 pax) premiere event. The audience was appreciative of the efforts of the ‘crazy ladies’ throughout and there was an air of community and collaboration about the performances as performers fronted and backed each other seamlessly. For the two headliners – iNCH and Esther Lowless – it was an opportunity to share music from upcoming releases in a safe environment. Eschewing the need for a rhythm section, relying more on backing tracks (for iNCH) and copious harmonies and stringed instruments, there was a beatific ambience about the entire proceedings. 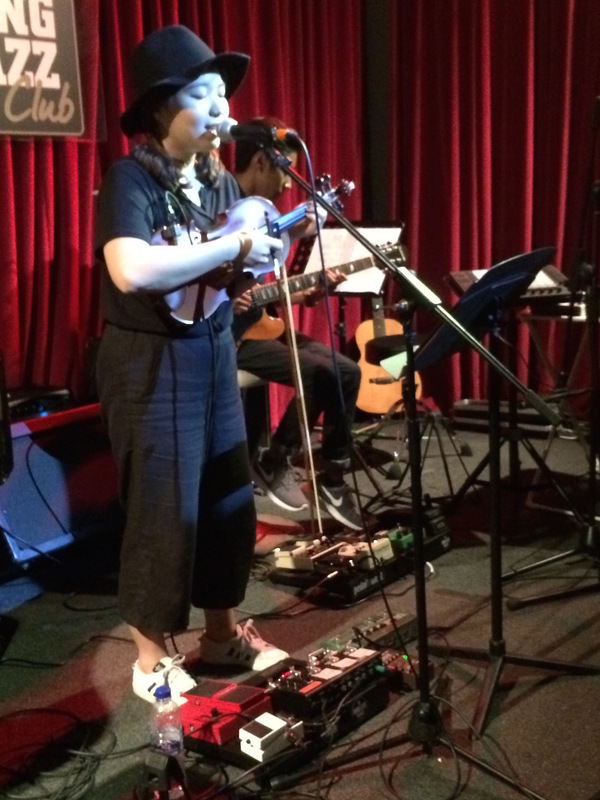 iNCH went further and shared with the crowd a sensational little secret (which shall remain so till officially announced) and new songs from her much anticipated Letters From Ubin EP. 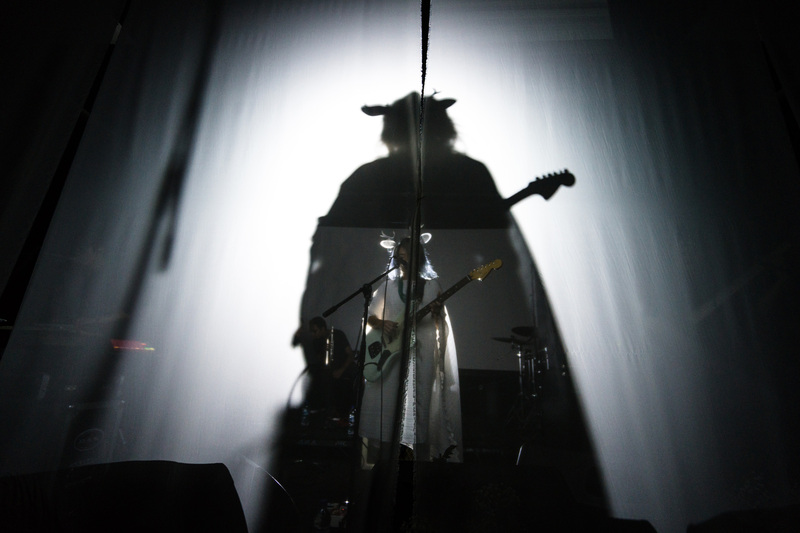 Esther herself played a couple of new songs – “Warpaint” and “Withered Oak Tree” that highlighted the cinematic prog-rock style that distinguishes her music from the rest. Watch out for the new album! KindaKim (aka violinist Kim Eun Hyung) set out an astonishing live looper performance complemented by what would be described as commercial-alternative pop songs. Her use of a looper was illuminating – taking occasional to speed up her loops which made her songs quite distinctive in the main. Though self-deprecating about her singing, it fit her songwriting perfectly (one of the main rules of songwriting) and overall, her set was an engaging one. 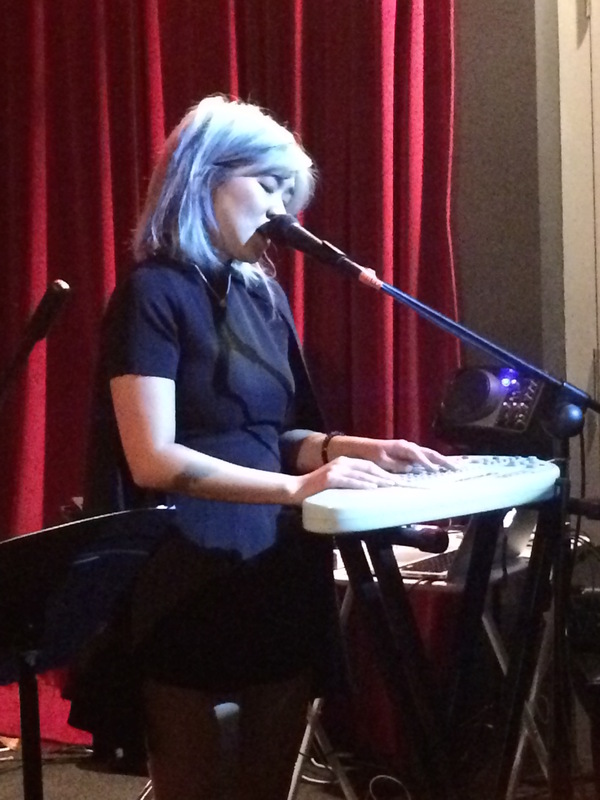 Lisa Haryono opened the night with a enthralling lineup of piano-based originals that hearkened to old-school pop compositions. jazz-pop-soul numbers were thrown out effortlessly as Lisa’s gorgeous voice bounced around the walls and into our collective hearts, sending chills down spines. It’s amazing to think that Lisa is already such an accomplished musician (as a session cellist) as well as fronting one of most promising Singapore bands out there (Enec.e), and to add this other musical persona to the list was simply mind blowing. Please record these soulful gems soon, Lisa! 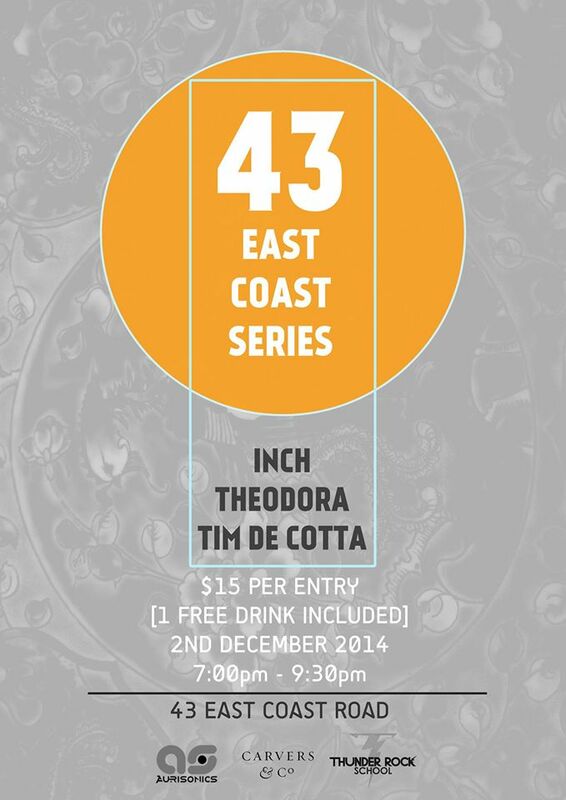 One of the best local gigs in recent memory left me with mixed feelings somewhat. On the one hand, I appreciated the coziness of the affair and being able to savour the wonder of some of my favourite singer-songwriters up close but on the other hand, I would have loved for 500, 1000 or even 2000 people to have witnessed this! So good! But also, the sight of iNCH’s producer Evan Low in a tight-fitting dress was enough to gain him the accolade of Xiao Zar Bo of the night! See what you missed? Author Kevin MathewsPosted on October 10, 2015 October 10, 2015 Categories MUSICTags Esther Lowless, Inch, Inch Chua, Kindakim, Lisa Haryono, Live News, Pop-rock, S-ROCK, SGINDIE, Singapore, SingJazz Club, Xiao Zar BoLeave a comment on LIVE REVIEW: XIAO ZAR BO – HERE’S TO THE CRAZY LADIES! Xiao Zar Bo: Hokkien for “Crazy Women”. XZB is a bi-annual showcase of music from Singapore female singer songwriters who have that good bit of craziness in them to go against the grain, make their own music, and carve their own unique identities in this crazier society of rigid convention and uniformity. 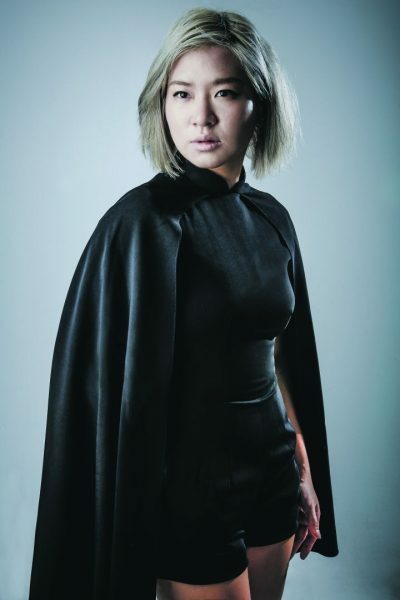 This showcase features quietly sensual Lisa Haryono, cute and quirky Kim Eun Hyung, dark and moody Esther Lowless, and one of Singapore’s biggest pioneers of singer songwriter music, Inch Chua. 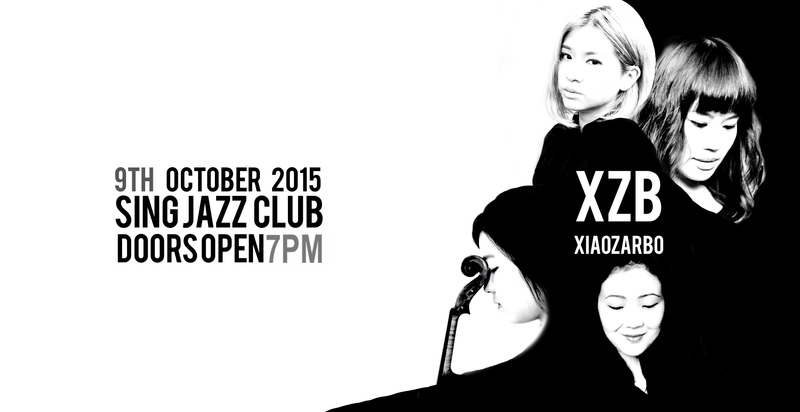 On the 9th of October, experience an aurally pleasing burst of girl power with these 4 lovely ladies at Singjazz Club. HOUSE OF RIOT WITH CHARLIE LIM, INCH & THE GREAT SPY EXPERIMENT! On 6 June, House of Riot – home to Singapore’s well-loved independent acts, Charlie Lim, iNCH, and The Great Spy Experiment – presents an ambitious live show in homage to made-in-Singapore music, at The Esplanade’s grande dame The Concert Hall. 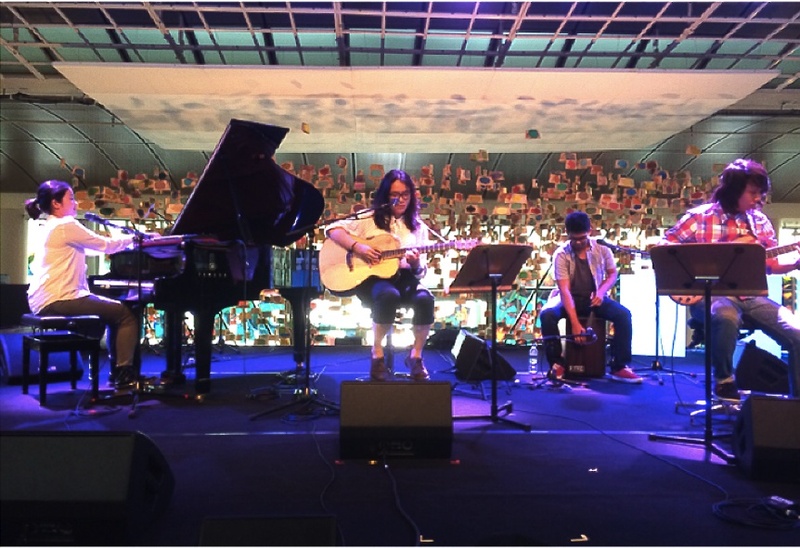 #sgindie music at the Esplanade Concert Hall? Somewhat unprecedented but surely the potentially record-breaking triple bill stands perfectly placed to do the deed. Tickets for the Riot show are now on sale at SISTIC, and priced at S$50 for normal admission; S$40 for students and NSFs. Author Kevin MathewsPosted on April 19, 2015 Categories MUSICTags Charlie Lim, Esplanade, Inch, Live, News, S-ROCK, SGINDIE, The Great Spy ExperimentLeave a comment on HOUSE OF RIOT WITH CHARLIE LIM, INCH & THE GREAT SPY EXPERIMENT! It began with lunch with Sean and Dee from Ssighborggg – two expat Americans making a name for themselves in the Seoul indie scene. As always, with music people there is an inexplicable connection that I never take for granted. Fun-loving and humble the duo might be but dead serious when it comes to their music as proven with their distinctive set later that night. One of the most unique aural experiences I have ever had. Kudos! The absolute highlight for me was the performance of my former NOISE mentees ENEC.E at the Concourse and naturally I was emotionally invested. Just so you know, it was love at first sight with the songs and sisterly harmonies of Lisa and Michelle when I heard them at Thunder Band Slam and I have been a fan since. The stripped down environment suited them somewhat with more emphasis on vocals and ‘feels’ (as the kids like to say) – I must confess that I welled up quite a few times during their spine-tingling set (“Ghost”, “Satellite” & “Crystallized” OMG). Magic! Lost Weekend – like a few budding bands – had to handle rejection the first time it tried out but the group never gave up and came back stronger. I liked the eclecticism within the band’s early 90s alt-rock vibe and certainly Rachel did her best to capture the crowd’s attention – which she did. Some of the banter was a little awkward, and the band could have been tighter but my feeling is that Lost Weekend is a work-in-progress and that once they hit their stride, they are going to take some stopping. Mark my words!! Now what can I say about Bani Hidir? I still remember marveling at his drumming skills with the immortal B-Quartet back in 2007-2008 (barely 20 years old) and then falling in love with Page (wherein he sang and played crunching power chords) but last night he impressed the Concourse audience with a set that showcased sophisticated songwriting, mad skills and a boyish confidence that charmed us all! 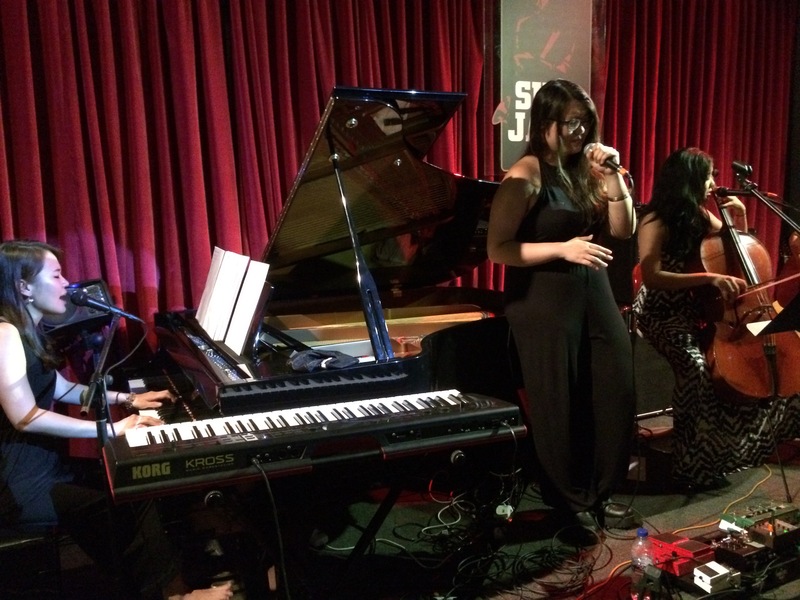 Backed only by the impeccable Naz on piano, Hidir blew everyone away with his seemingly effortless display! So glad that he will be releasing an EP of his new material very soon. Best! Somehow it all came full circle with Inch. My very first Baybeats in 2007 was spent very much hanging out with Allura and living the experience through the eyes of someone like Inch. Hard to imagine how much she has grown up to become the very person she said she would be way back then. Amazing. PoP readers will know how much I loved her sophomore solo effort Bumfuzzle, and “Dear Paramour” had me in tears with the chills running down my spine (not to mention, new song “California”). With a crack band of musicians behind her, Inch ruled the roost and had the audience eating out of her hands – again all I could feel was pride and gratitude for being given the best view in the house for the ongoing development of our indie music scene! My final word on Day Two goes to Leonard Soosay. Again, I recall chatting with him at that 2007 Baybeats Festival and regret certainly not spending more time with the man since then – he is truly one of the leading legends of our indie music scene when you consider the sheer number of bands and artists he has shepherded in his time as one of our top producers and I really enjoyed our short but insightful chat last night. Something I hope to rectify in the near future – what say you, Leo??? Which bands/artists will Power of Pop be focusing on during the next three nights of Baybeats 2014? Have a great Baybeats weekend! The final part of our look back at 2013’s recommend album list – accessible at Spotify. Under the radar perhaps but fully deserves your attention. Pop music making at its best.